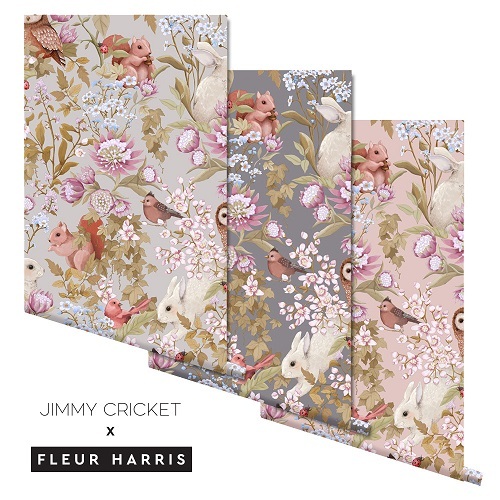 Jimmy Cricket is an Australian brand that specializes in wallpapers designed in collaboration with artists from all around the world. 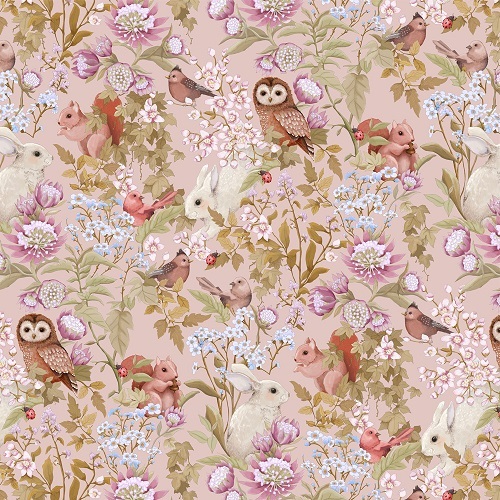 "Woodland" is a gorgeous wallpaper designed for the brand by Fleur Harris an illustrator and a graphic designer. 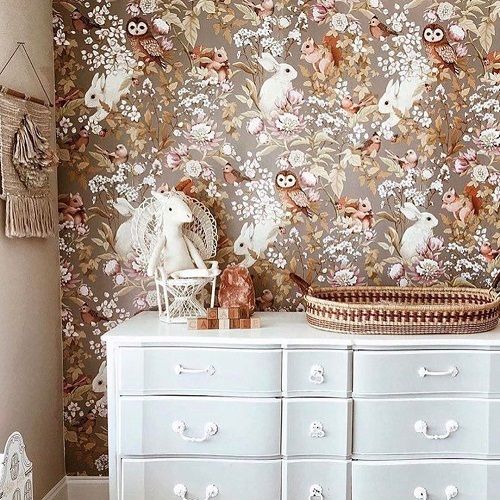 The wallpaper features animals and floral pattern in fun, elegant and rich color palette. 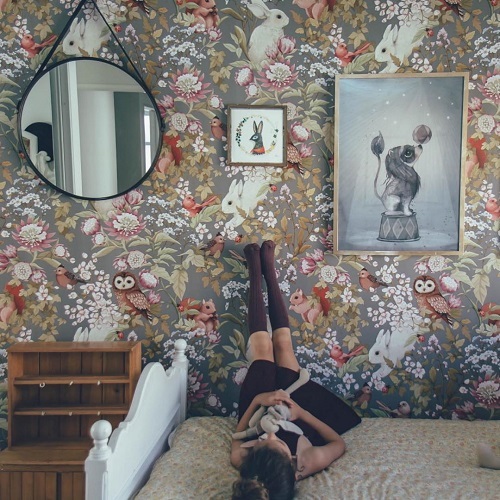 The wallpaper can be wiped clean and is available in three colorways - lilac, dark lavender and blush. 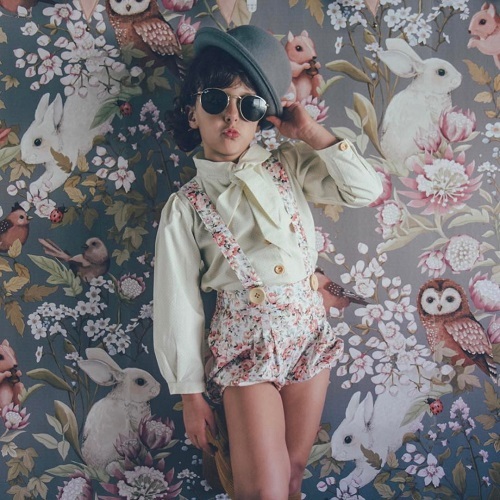 The design is perfect for a nursery or any other room where you need a little splash of whimsy. They do ship internationally!